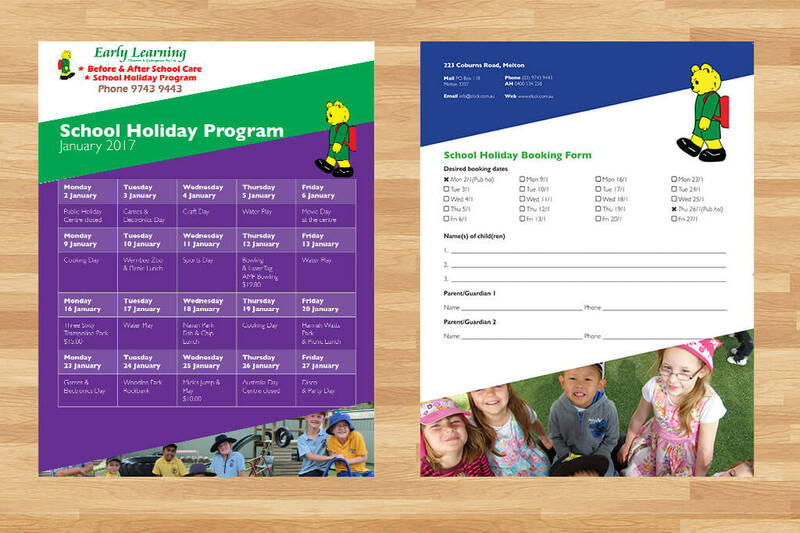 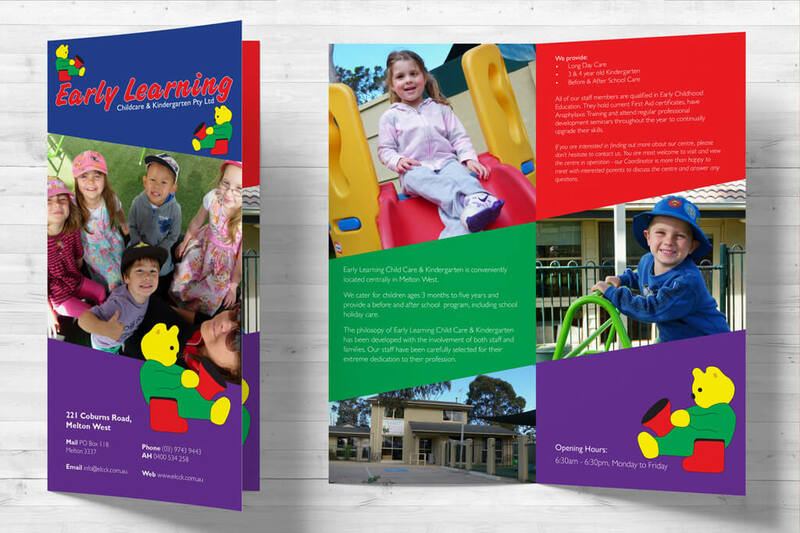 Double-E Design began working with Early Learning Childcare and Kindergarten in 2010, beginning with a static website, followed by a number of brochures and flyers over the years including the childcare and kindergarten brochure, before and after school care brochure, and school holiday program flyer and signup form. 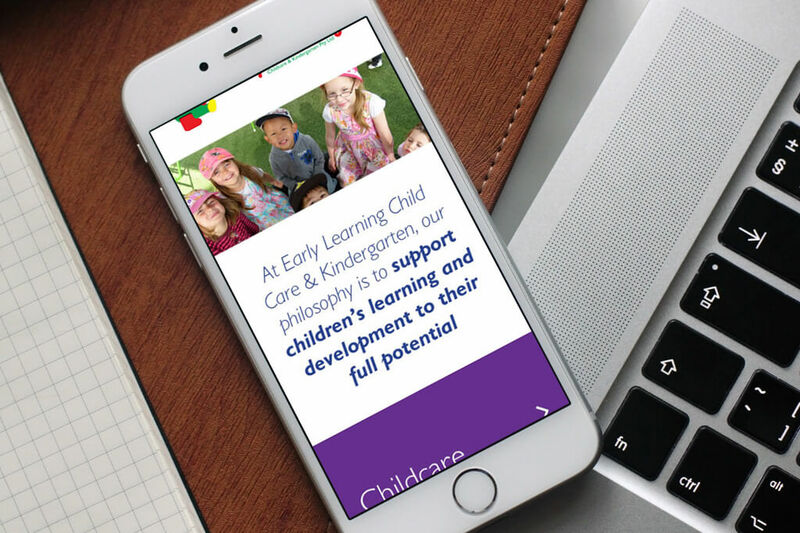 Early Learning returned to Double-E Design for a redesigned, upgraded website featuring responsive design, on-page search engine optimisation and WordPress integration for easy updating of content. 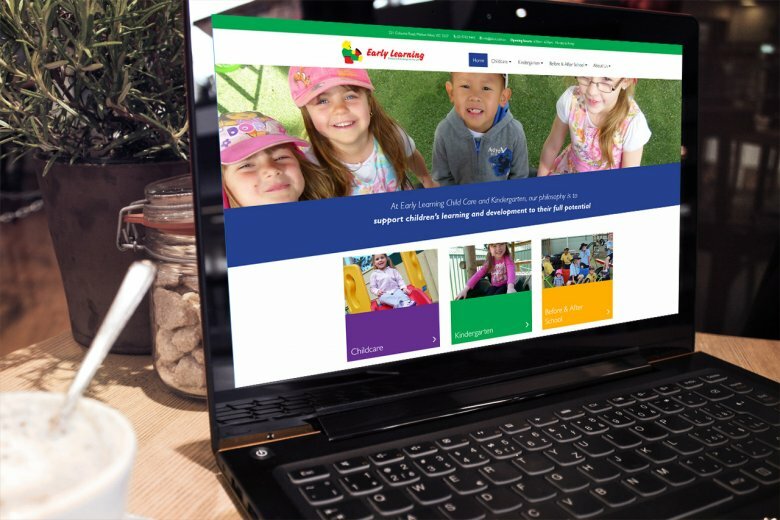 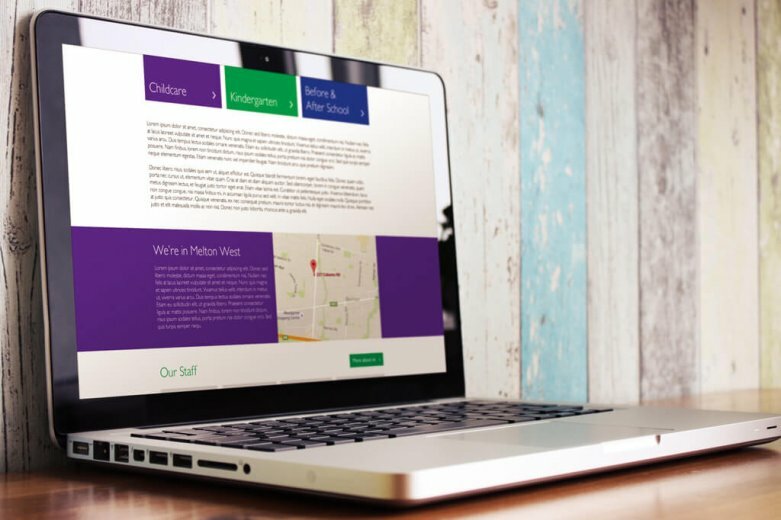 The new site launched in July 2017.